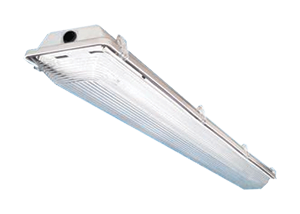 Damp Environments Archives - BJ Take Inc.
BJ Take’s damp rated fixtures damp rated fixtures can only handle indirect exposure to water. 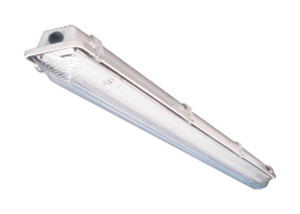 Superior-grade, suspended-mount vapour proof LED fixture. 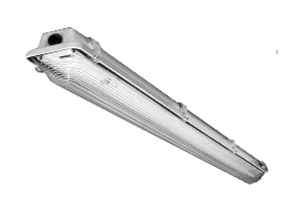 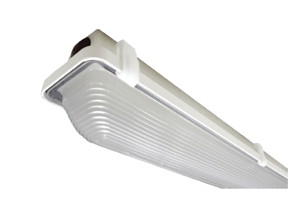 Fixture is ideal for indoor or outdoor use where there is a high probability of exposure to dust, water or vapour. 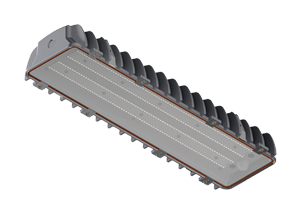 The LWSL is a LED vapour proof fixture with i-DIM technology for indoor and outdoor use. 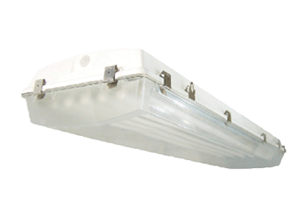 Ideal for work areas, factories, foodprocessing plants, garages, and wet or damp locations. 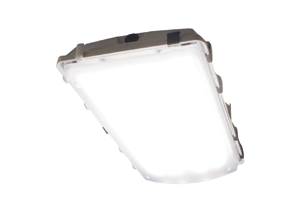 It is ideal for indoor or outdoor use where there is a high probability to exposure to dust, water or vapour. 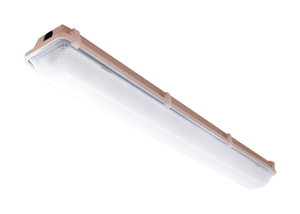 Its unique, IP67 certified body makes it ideal in environments where vapour-proof efficiency and performance are a factor.